Encouraging thoughtful discussion in the classroom can be challenging, but Voices of Democracy makes the task a little easier by providing instructors with discussion starters and additional classroom activities to use when teaching notable speeches form American history. 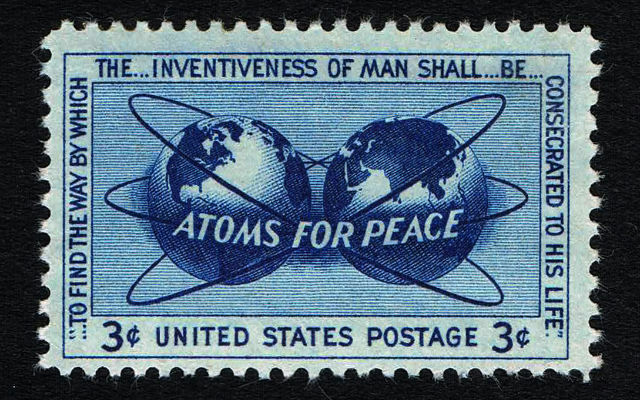 This question and others, along with additional activities that encourage student research and civic engagement, may be found under the “Teaching-Learning Materials” link located in the “Atoms for Peace” VOD Unit. Want to check out classroom activity ideas for a different VOD Unit? Browse through the list of VOD Units, select the speech that interests you, then click on the “Teaching-Learning Materials” link for that address. Samantha Baskin, Undergraduate intern at the Center for Democratic Deliberation, Penn State University.